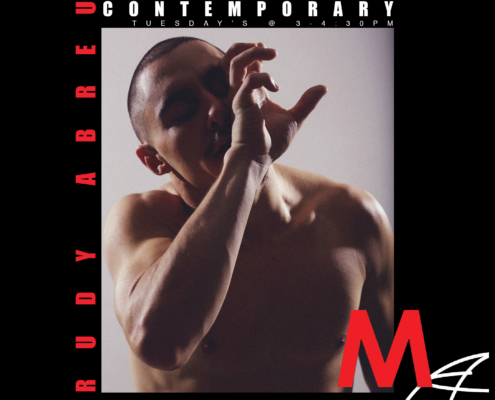 Take a Contemporary class with Rudy Abreu. 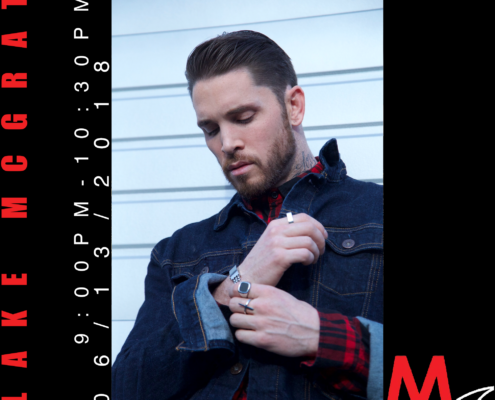 Carnival Los Angeles May 30, 2018 - Celebrating 300 Shows! 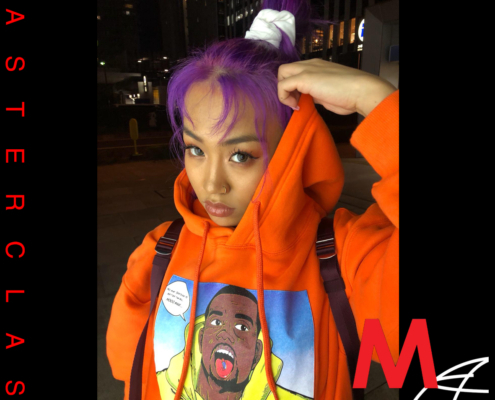 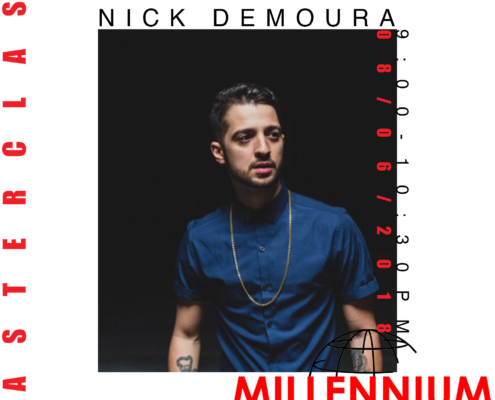 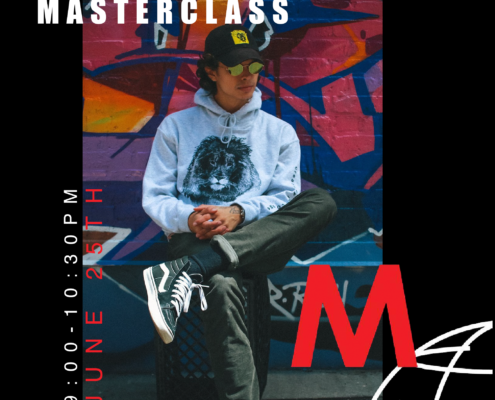 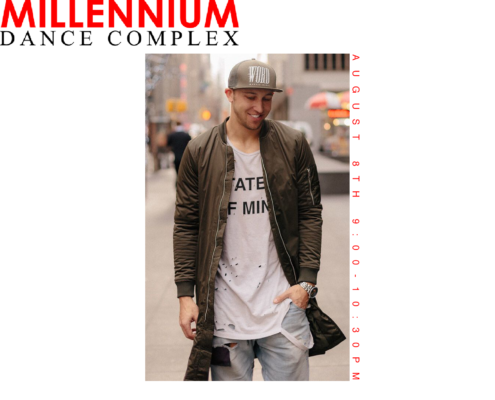 http://millenniumdancecomplex.com/wp-content/uploads/2018/05/May-Eflyer.jpg 1734 2200 Millennium http://millenniumdancecomplex.com/wp-content/uploads/2018/09/IMG_0868-600x295.jpg Millennium2018-05-28 19:45:162018-05-28 19:49:59Carnival Los Angeles May 30, 2018 - Celebrating 300 Shows!